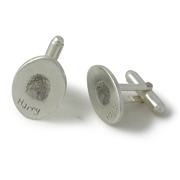 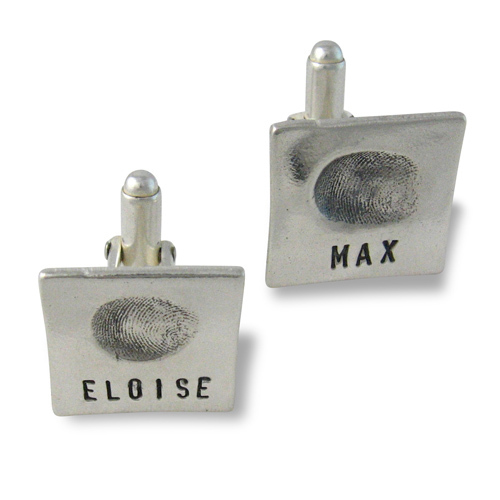 Our Classic fingerprint cufflinks can have the same fingerprint on both or a different fingerprint on each. 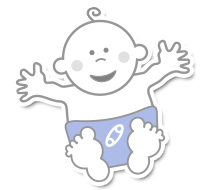 Great for 1 or 2 children. 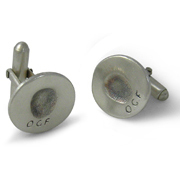 Select from the options available for number of impression kits required and cufflink shape. 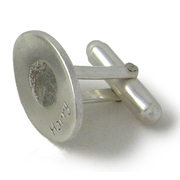 The U-bar backs are professionally soldered on. 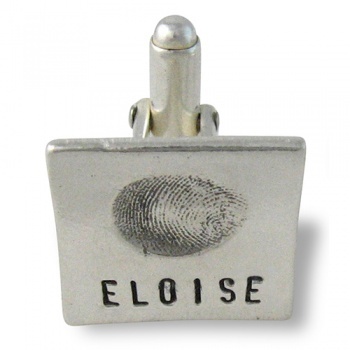 You tell us the name/message and lettering style on the order form, when you send the completed fingerprint impression(s) back to us.